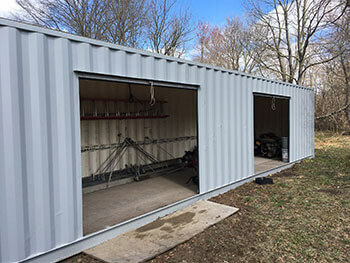 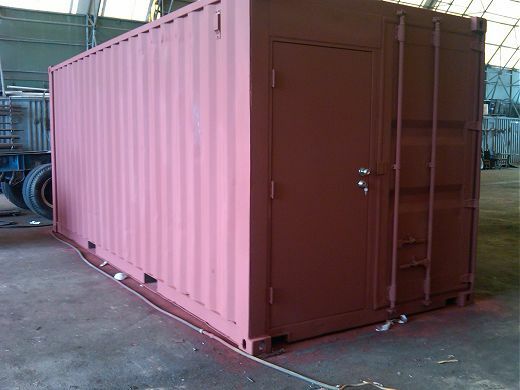 We can add E track to the interior walls of any container. 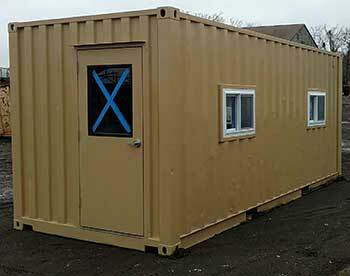 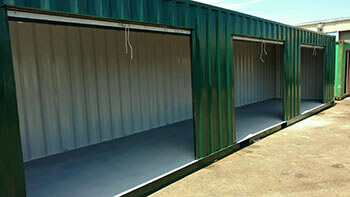 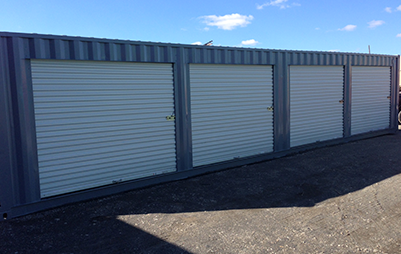 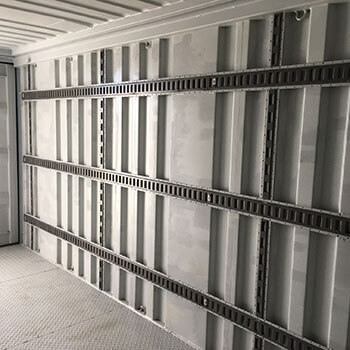 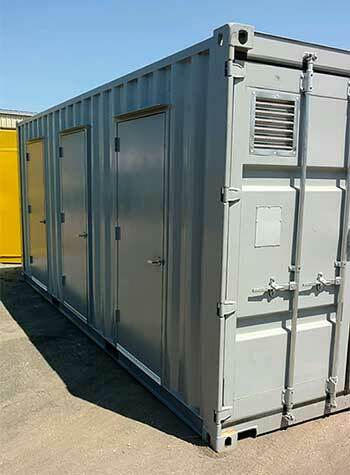 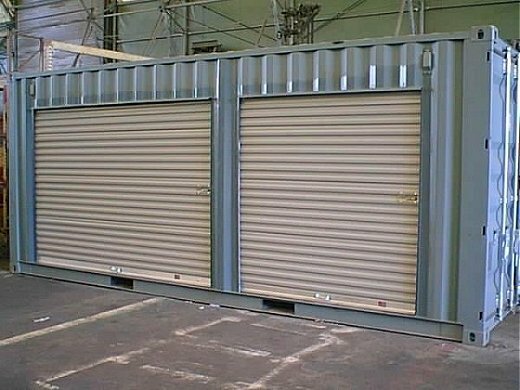 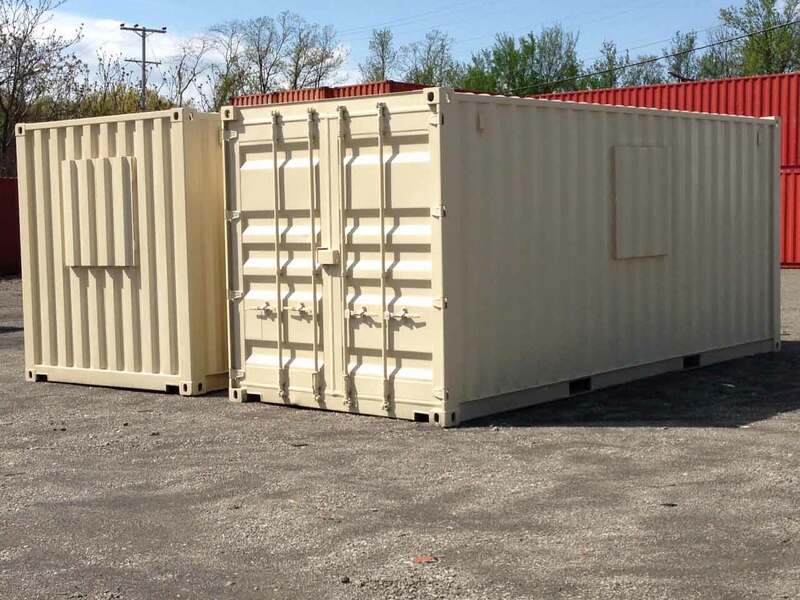 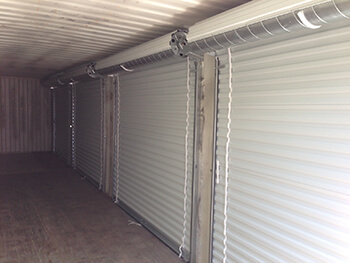 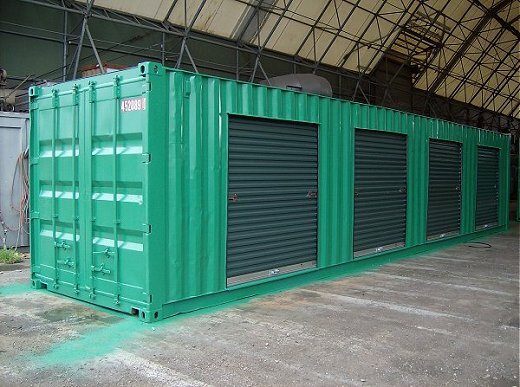 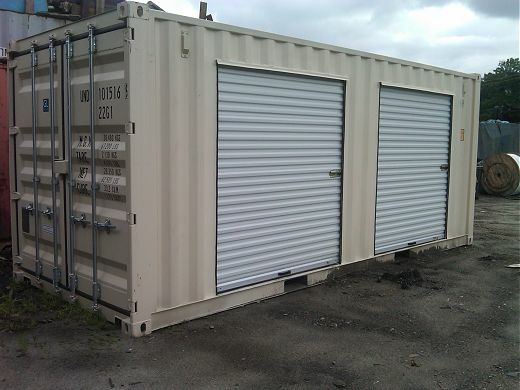 We can modify a container adding one or more personnel/man doors. 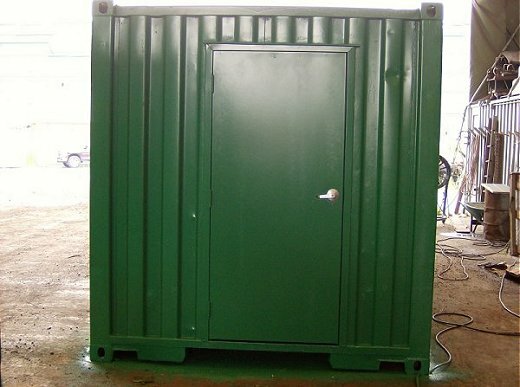 Standard size is 3068 for easy access. 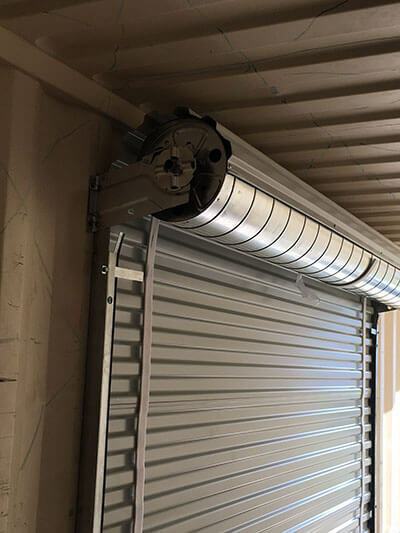 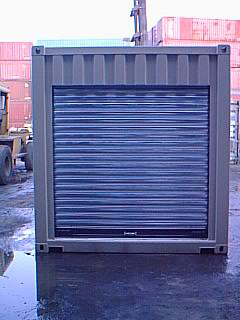 We can modify a container adding one or more louver vents as shown for increase ventilation.